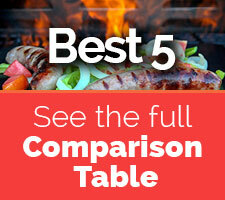 Category Archives for "Guides & Tips"
0	Why your family needs an Indoor Electric Grill? 0	Secrets Revealed! 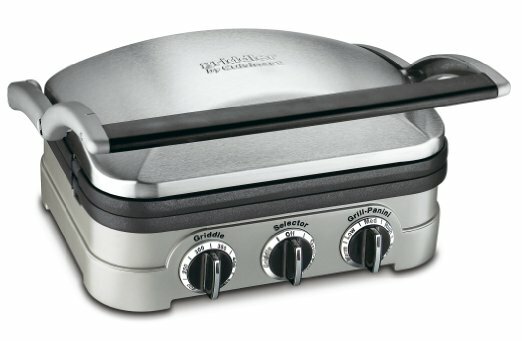 How to get outdoor smoky barbecue flavors with a smokeless indoor grill?